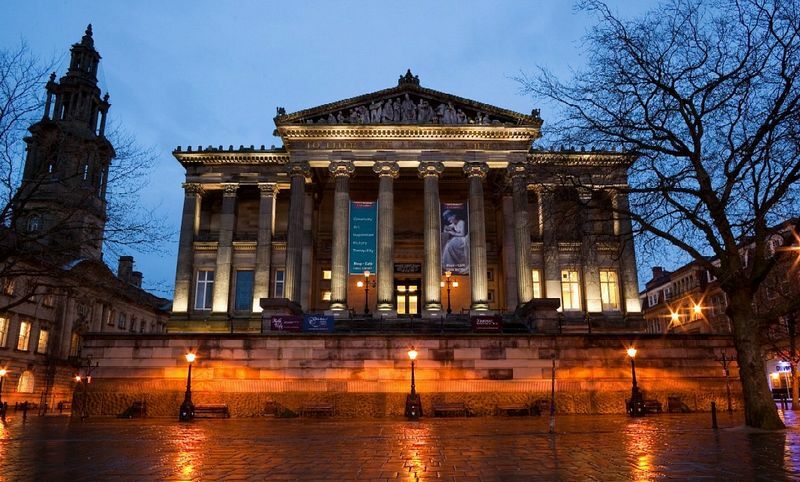 Escape from the bustle of the town centre and spend some time enjoying the best of Preston's heritage in a beautiful Grade 1 listed building. 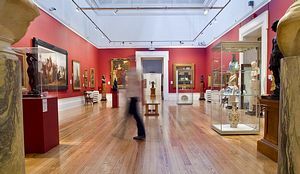 The Harris has large collections of paintings, sculpture, textiles, costume, glass and ceramics, as well as the Story of Preston gallery which brings the history of the town to life. 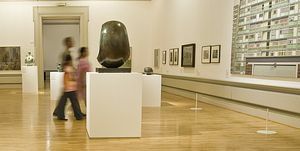 We fill the largest gallery space in Lancashire with an exciting programme of exhibitions, and have a national reputation for our contemporary art shows. 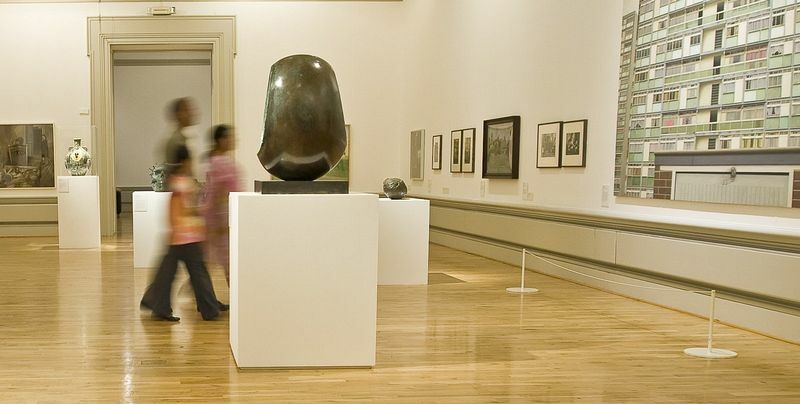 The programme also includes local history, fine and decorative art and contemporary craft. 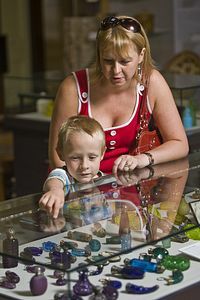 Every exhibition is accompanied by plenty of free events for adults and children. 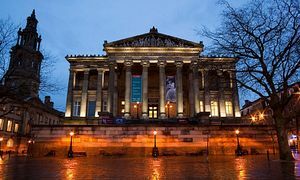 The Harris provides a full programme of activities for school and college groups, linked to exhibitions and meeting National Curriculum requirements. 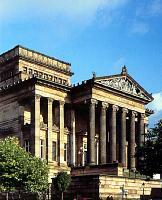 Ten minutes walk from Preston railway station. Five minutes from the bus station. By car follow signs to the Town Centre/Museum & Art Gallery and then the bus station car park.